﻿ Apartamentos Suites Santa Cruz Seville. JIMAT di Agoda.com! Terletak 2 minit berjalan kaki dari Seville Cathedral dan Giralda Tower, kompleks yang bergaya ini menawarkan zon Wifi dan teres matahari. Reales Alcazares Gardens hanya 100 meter dari penginapan ini. Apartmen-apartmen dan studio-studio yang bergaya di Apartamentos Suites Santa Cruz ini dilengkapi dengan kawasan lounge yang menarik. Apartmen ini juga mempunyai dapur yang ringkas. Perkhidmatan teh dan kopi percuma ditawarkan di restoran di antara jam 17:00 dan 19:00. Apartamentos Suites Santa Cruz terletak di laluan pejalan kaki yang tenang di Daerah yang popular di Cruz Santa, pada Jewish Quarter. Terdapat pelbagai bar tapas, restoran dan pertunjukkan Flamenco boleh dijumpai dalam jarak 5 minit berjalan kaki. Hentian teksi yang terdekat berjarak 5 minit berjalan kaki dari hotel. Sila ambil perhatian bahawa daftar masuk dilakukan di penerimaan tetamu tempat penginapan di Plaza Doña Elvira, 5. If you love history and ancient places that’s the right place. You are in the heart of it. The apartment is very clean equipped with a kitchen and microwave. Room very spacious. Staff are nice. Wifi is not working though they give a password but it’s too weak to connect, forget about wifi. Location is little inside the narrow alleys of the city hence taxi will not reach you have to walk the remaining distance. 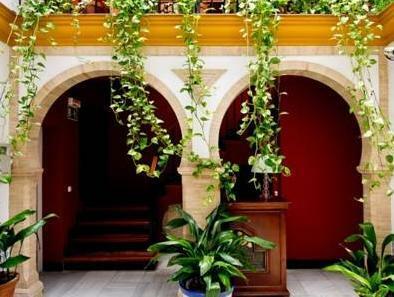 I would stay again if I visit Seville in future . 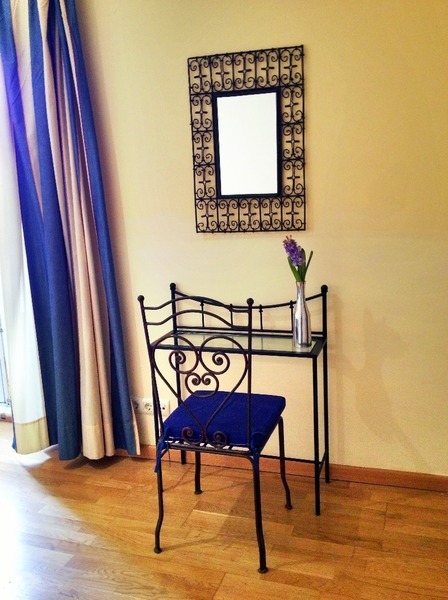 The hotel is centrally located in the Jewish Quarter and the room facilities are very nice. However, the electricity was off during to the power shortage in the area. The hotel manager offered us breakfast next morning to compensate. Overall great stay but might have surprising electricity off. It is located in the middle of tourist spots. The apartment is very spacious including kitchen, balcony and also roof top. From the roof top, you can see the cathedral. You can take very fantastic photos during the sun rise and sun set on the roof top. It is really nice and totally worth the price. The only thing needs to improve is the water heater. And if you bring luggage with wheels, it is inevitable that you have some problems with the old rock tiles. Pros: cleanliness, location etc. Only con was that the wifi was available only at the reception. So no wifi available at our place. Other than that it was beautiful to be staying in an apartment that had a hotel feel bc there was hospitalitycoming in to clean & make our beds. Pleasant welcome-drink. This place is near to the cathedral and it's quite good location for touring the city. The employees are all very kind! Every must-see at Sevilla is within 10min walk. Apartment is also good for couple or family. 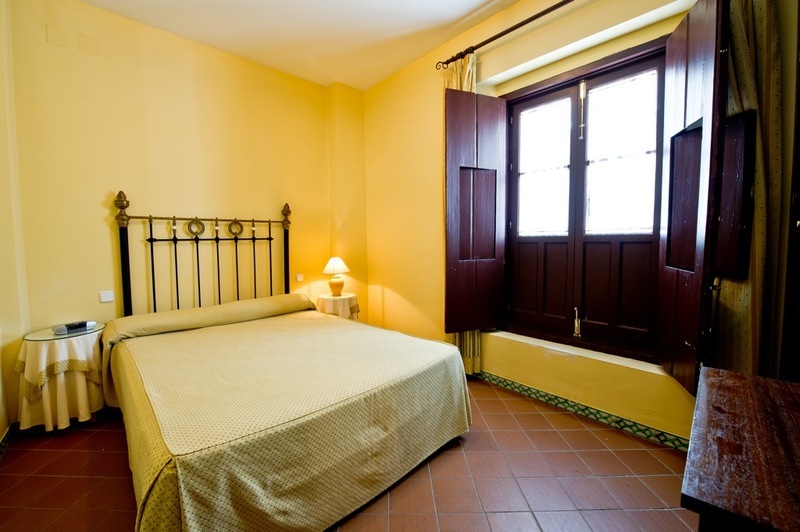 Located in the heart of Seville, it offers superb rooms at a reasonable price. We enjoyed staying in the Apartment Suites. We were using backpacks which proved useful when crossing the cobblestone streets and alleys. There is a square two minutes from the door if carrying roller luggage. The rooms were very clean and nice. There is very little noise due to its location off any main streets. We loved going out the door every morning with lots of restaurants, cafes and sites just outside the door. The pictures accurately display the rooms. 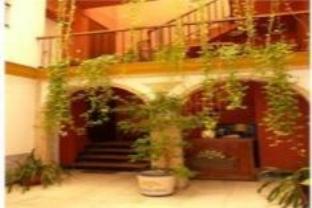 We enjoyed our rooms very much and would stay there again on a return visit. Very helpful staff, lovely area. I have to give a lot of credit to the staff working here. They are very helpful and friendly. For rooms, it can be very different based on room types, because all the rooms are located not in the same building but in several different buildings in the area. For some rooms, it might get noisy downstairs outside in the morning as tourists coming in for tours. For some rooms, it's perfectly quite. Overall, it's a nice pick. Beach, easy parking, close to restaurants. 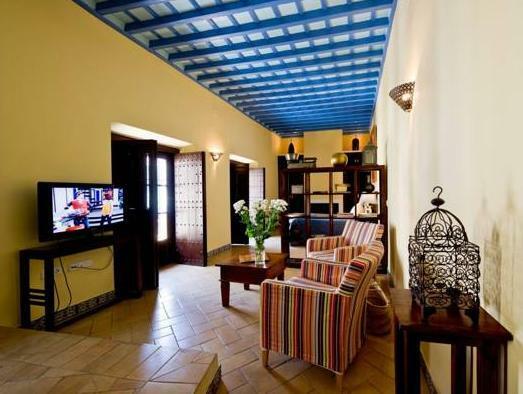 It was great being only a few yards from the fine sand beaches and promenade of restaurants and cafes. Staff very helpful. The staff are helpful & attentive. The surrounding of the apartment is nice. The price is reasonable. It is not easy to find the apartment so better take a cab there. The room is gloomy as it is dimly lit. Pleasent 4-night stay. 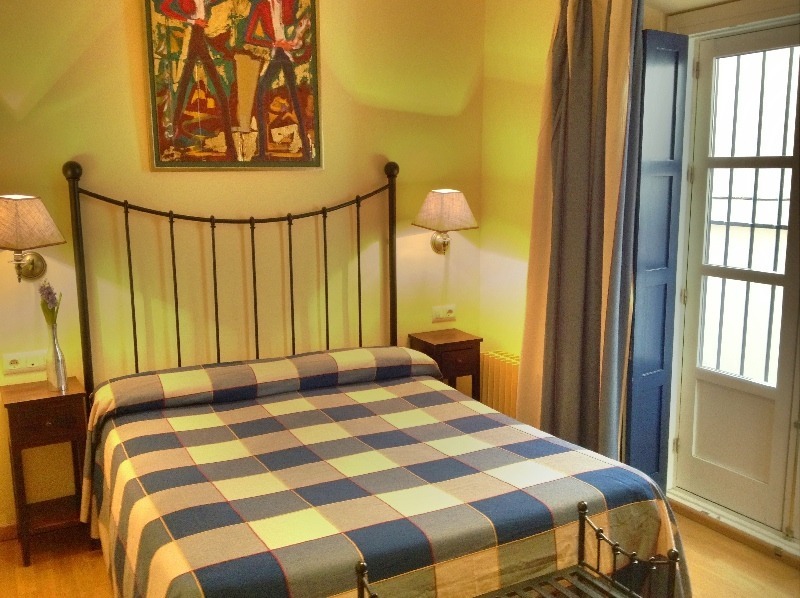 Apartment near areas for sightseeing and performances - e.g. bull fight, flamenco dance. We were in town during the Feria Fair and that was a wonderful experience. However, hotel was not easy to locate and you need to drag your bags as the taxi drop of point is some distance from reception. 알카사르 바로 앞이고 구도심 중심지라 주요 관광명소를 다 걸어서 다닐수 있어 편합니다. 오래된 아파트이지만 굉장히 깨끗합니다. 다만 집에선 wi-fi가 되지않고 지척에 있는 체크인한 호텔 로비에서만 터집니다. 차가 다닐 수 없는 곳이라 택시에서 내려 짐 들고 좀 걸어야 합니다. 슈퍼도 좀 멀어요. 별하나도 아까움 박당 10만원인데 난방장치가 완젼구림 따뜻한 바람 거의 안나옴 방도 좁고 욕실은 더 좁음. 여태껏 지내왔던 숙소중 최악이라고 볼수있음. 심지어 조식까지 나왔던 론다 6만원짜리 숙소보다 훨씬 안좋음. 와이파이 안되고 조리시설 없음 냉장고 없음 엘리베이터없는 3층에 계단 좁고 방 좁고 옷장도 화장실에 있음.희안한 구조. 본인의 돈과 시간이 아깝지 않다면 여기 머무는것도 나쁘지 않음.돈 받고 지내기 딱 좋은 숙소. 구글지도에 내가 올린 사진이 있음. 이걸 보고도 이 숙소를 선택한다면 당신은 진정한 호구.